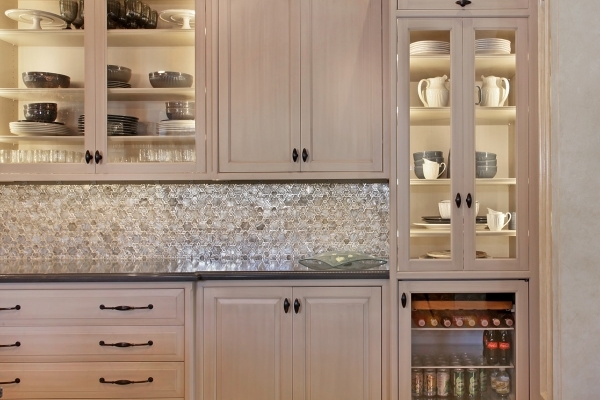 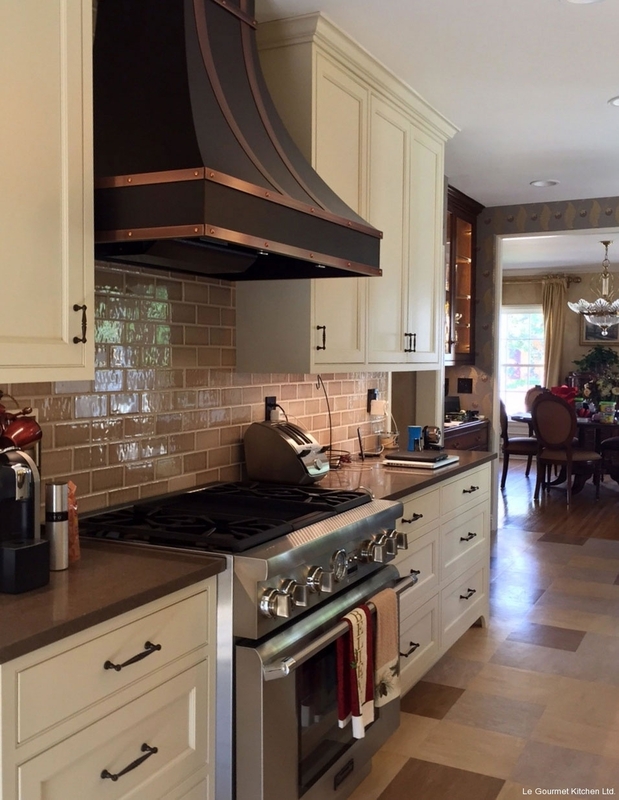 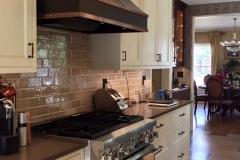 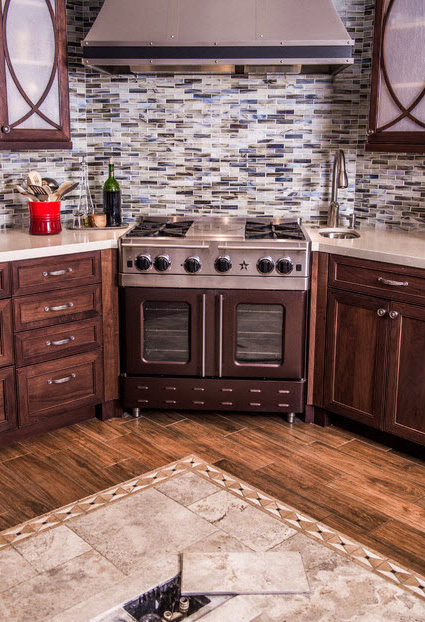 Anaheim Hills Kitchen Remodel | Le Gourmet Kitchen Ltd. 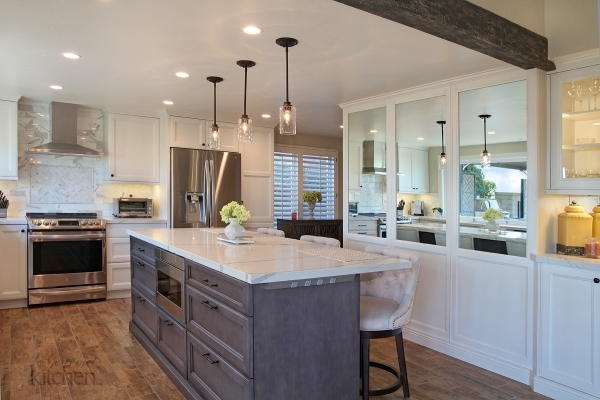 This kitchen was designed by Jonathan Salmon to provide a comfortable setting for large family gatherings during the holidays. 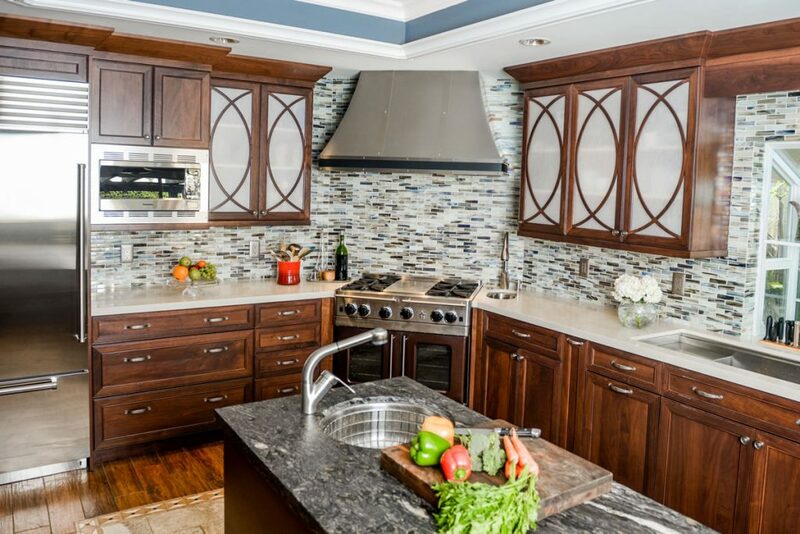 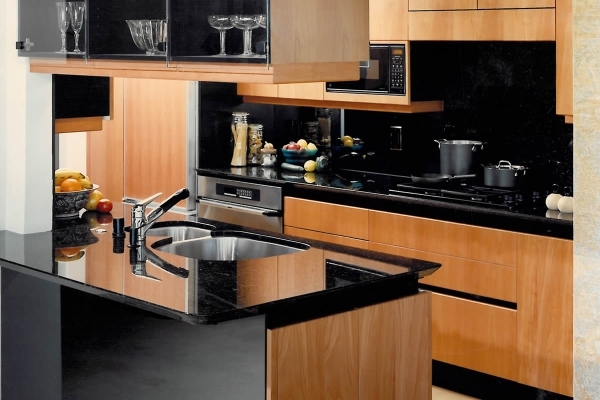 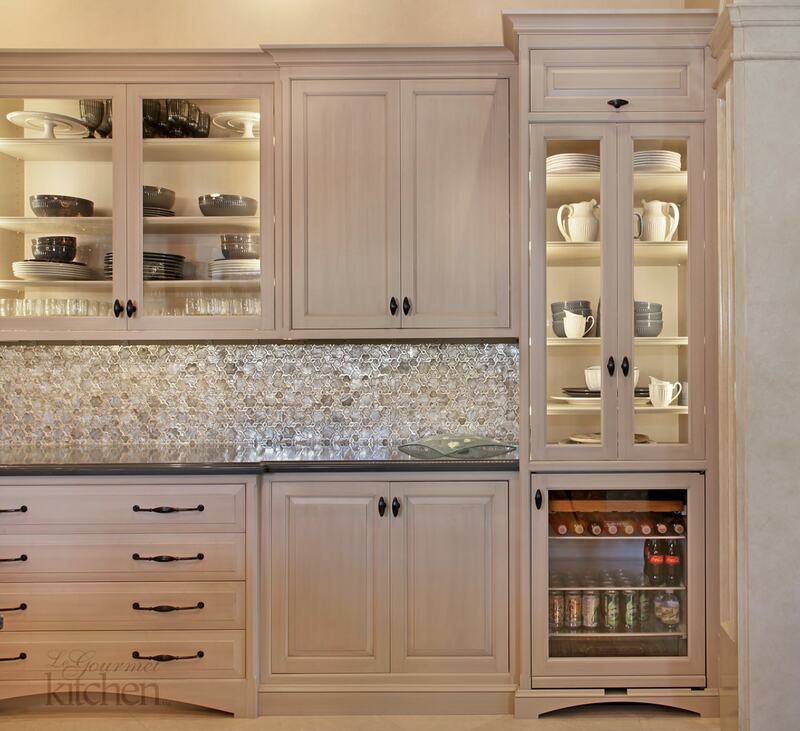 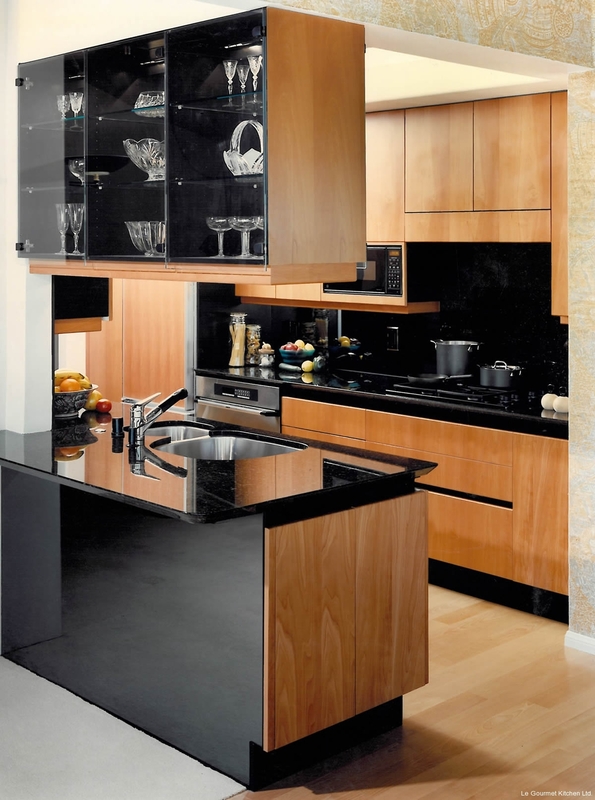 This project involved a special design and engineering plan for an island with a prep sink that is movable. 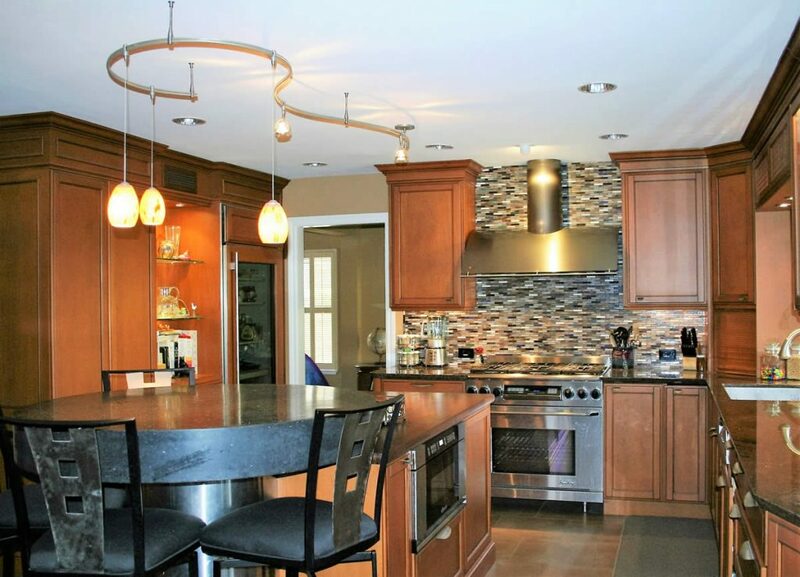 During the holidays, the center of the kitchen is clear of the island and tables are set up for large group dining.